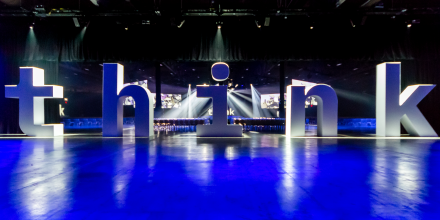 We are happy to announce that Security will be participating in Community Day at Think2019 on Feb 11 in San Francisco. We will be hosting user groups for all segments that are listed on our Security Community. Why attend Community Day at Think2019? It's easy. Get hands-on experience with the latest technology. Have some fun while you are at it.